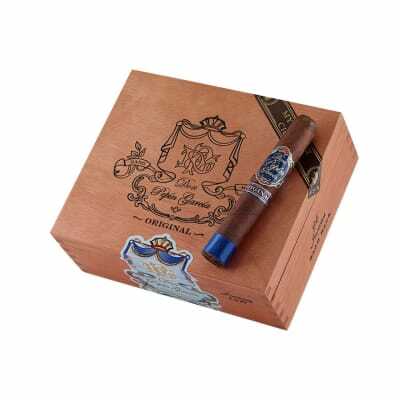 Don Pepin Garcia Invictos cigars pack all of the earthy spice you've come to expect of a Pepin-made Nicaraguan puro into a hearty Robusto. 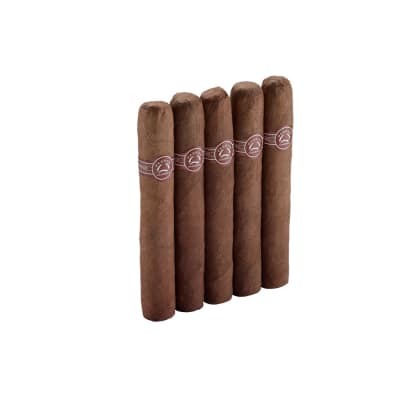 Not a cigar for the timid, these full-bodied treats make an outstanding 35-45 minute smoke after a substantial meal. Just be sure to enjoy them slowly! First, let me say I've been herfin' the better part of 15 years. 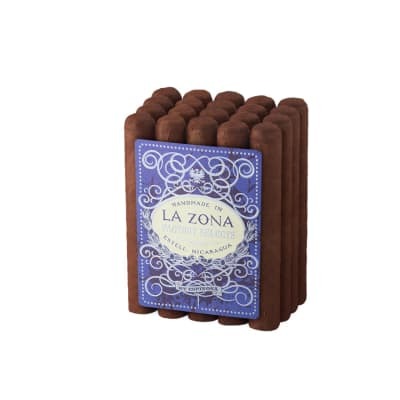 Not really big on reviews, but just want to say I've finally found a non-cuban that does it for me after midday. In the morning, I'll still turn to AF Hemmingway, but now I can go to the humi at night and not have to pick a Havana! Thank you for leaving the island, Mr. Garcia! I'm a big Pepin fan, and this is the cigar that won me over. Aged, or fresh out of the box, this little hitter packs a serious punch, burns consistent, and tastes great down to the nub. 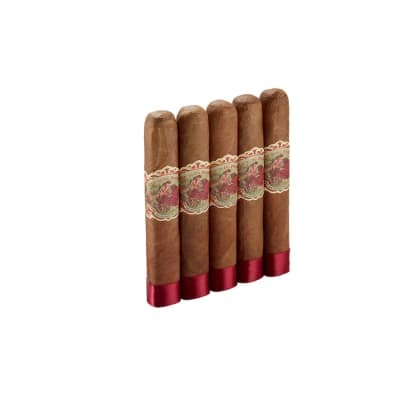 They are worth every penny -- a true go-to smoke. This cigar is superb. The Serie JJ is even greater. Famous, you must get the JJ and the Black Label Don Pepins. 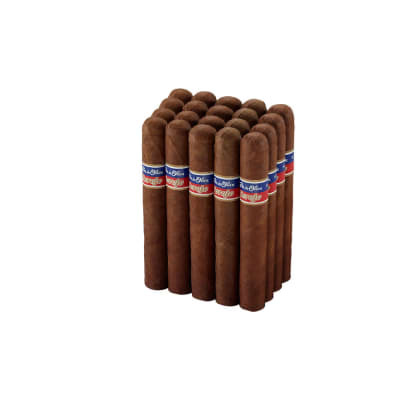 If you like real cigars and cubanesque flavor, get the Pepins!